Avanti Way Realty acquired two former Weichert Realtors offices in Sunny Isles Beach and Miami Beach as it expands throughout South Florida. Avanti Way acquired the Best Beach Properties offices at 17100 Collins Avenue and 7145 Collins Avenue from Alberto Bassal and Abraham Chehebar. 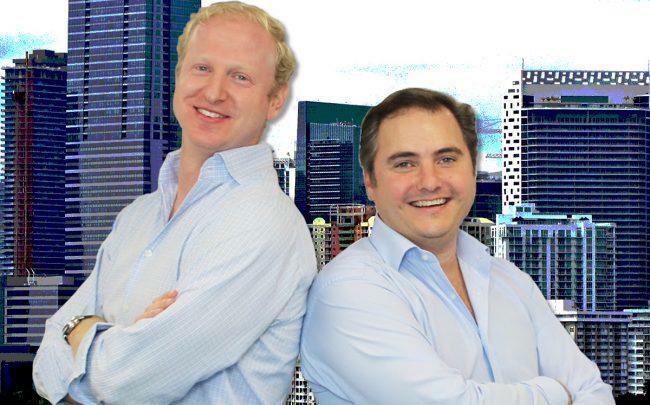 The deal adds 192 agents to the firm, which now has seven offices and 731 agents in Miami-Dade and Broward counties, said Avanti Way co-founders Andres Korda and Enrique Teran. The Doral-based brokerage has grown since it launched in October 2006. The company closes more than 1,700 deals a year, Teran said. It handles sales of properties in the lower $100,000s to $300,000s range, up to millions of dollars, as well as rentals. The company plans to continue expanding through “branchises,” which allows brokers to focus on production, agent recruitment and retention using Avanti Way’s branding, technology and framework. Within three to five years, Teran said, Avanti Way expects to have a presence in major markets throughout Florida using that model. Other brokerages have expanded to Sunny Isles in recent months. Last year, Engel & Völkers Miami secured the rights to the Sunny Isles market, giving the franchisee control of Miami-Dade County.